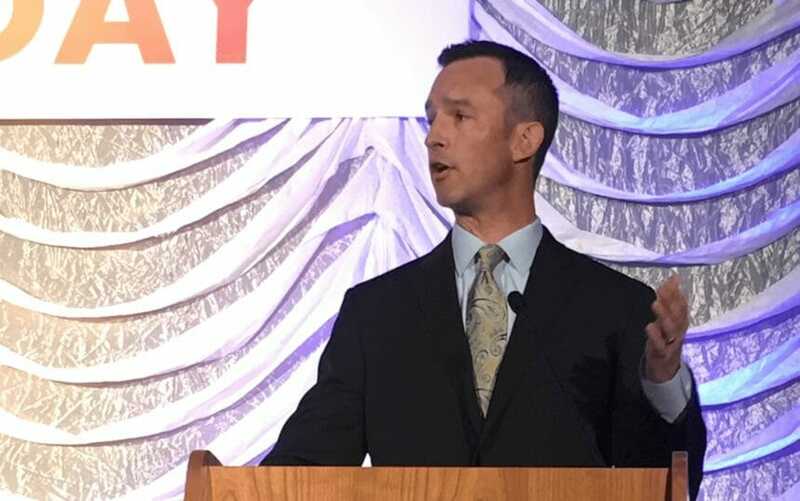 “This endorsement of CoreQ by NQF will bring consistency between assisted living providers in capturing this important feedback,” NCAL Executive Director Scott Tittle said. The two surveys, called the “CoreQ,” assess satisfaction among assisted living residents and their loved ones. The CoreQ questionnaires measure individual experience with staff, care and overall satisfaction. Residents also are surveyed about the food offered in their communities. Each measure calculates the percentage of individuals who are satisfied, resulting in an overall score of satisfaction. Committees of patients, providers and payers evaluate measures for endorsement by the not-for-profit NQF. The federal government and some private-sector entities use the measures because of the consensus process behind them. AHCA / NCAL previously developed and released CoreQ as part of the association’s Quality Initiative to help ensure that at least 90% of residents and/or family members are satisfied with their assisted living experience. Since then, 16 customer satisfaction vendors have agreed to offer CoreQ in questionnaires issued to assisted living customers, as well as automatically upload results on a member’s behalf into AHCA / NCAL’s quality and data-tracking tool, LTC Trend Tracker. Member providers may then monitor their customer satisfaction results over time and in relation to their peers.